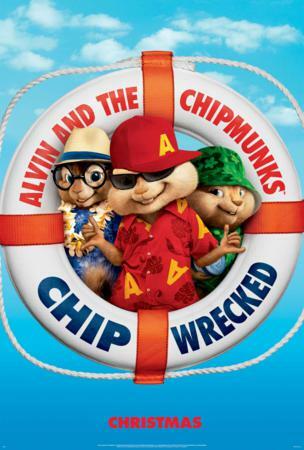 ALVIN AND THE CHIPMUNKS: CHIPWRECKED is about the Chipmunks and the Chipettes who are on this cruise ship for a vacation with Dave. They’re up to their usual mischief and get themselves stranded on a deserted island. Along the way, they encounter a new ‘friend’ and discover new aspects of their personalities that they didn’t know were hidden. The movie was so much fun. I loved the musical numbers! They did some hits like S.O.S. by Rihanna and Survivor by Beyonce. Dare I say that I like their version better than the originals? Alvin is, as usual, at the center of the mischief. He’s so lovable, though, that no-one can stay mad at him for long. He’s just a fun-loving kid, er, chipmunk who wants to enjoy life. This movie is rated G and fun for the whole family. 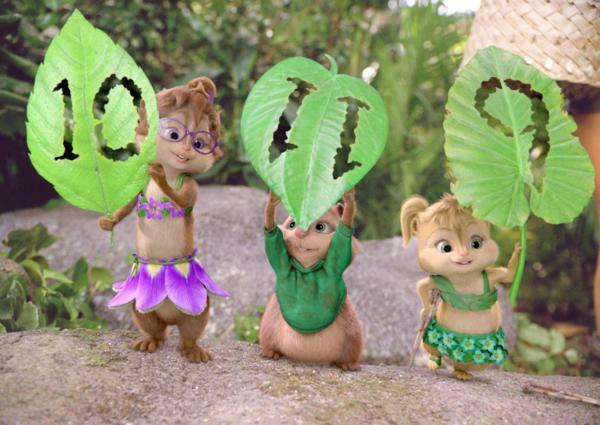 I have a special place in my heart for Alvin and the gang because I grew up watching them on TV. No doubt parents will fall in love with them, again, and enjoy sharing this with their kids. 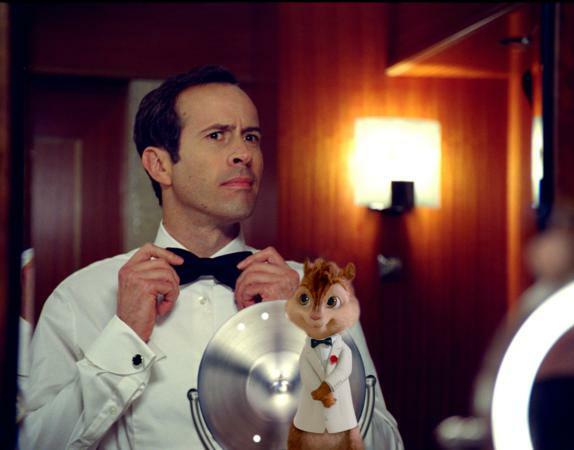 ALVIN AND THE CHIPMUNKS: CHIPWRECKED in theaters December 16th. TABITHA!!!!!!!!!! Your video is so fun!!!!!!!!! I love that!